 Electric Blue Blog | Is it worth having an engagement shoot? I’m not going to lie, I HATE having my photo taken, I find the whole thing really intimidating and always feel really awkward in front of the camera. So I can completely understand why couples don’t always jump at the chance of an engagement shoot and are apprehensive at spending extra money. But if your budget can stretch that little more it is definitely worth it. An engagement shoot is a great way to remove any fear you may have about your wedding photos, allowing you to be more relaxed on the actual day. By having an engagement shoot you get to see first hand what to expect, how your photographer goes about taking portraits and allows you ask them any questions you may have in person. For me it’s also a great opportunity for us to get to know each other a little better and to see how you interact together so I can make your pictures as easy and painless as possible on the big day. I try to make engagement shoots not only as relaxed and laid back as possible but also fun. I love to take pictures that are personal to the couple I am photographing, by shooting in them in their favorite place, with their dog or even just doing something they love. Being engaged is a special time, why not take some time out of planning and document it. Engagement shoots are one of my favorite things to shoot as it allows me time to experiment with my images and to shoot in some awesome locations that aren’t always that easy to get to during a wedding. Its also a chance for couples to try different locations, such as with Hannah & Adam who are having a rustic countryside wedding. We thought it would be fun to take their engagement pictures at a location that was completely contrasted their wedding venue, so headed to The Custard Factory in Birmingham. The colourful urban setting really suited there laid back, fun loving personalities and we had a right giggle. 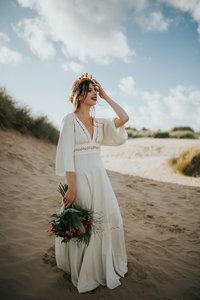 I always try to combine these shoots with pre wedding consultations so we can take some beautiful images whilst sitting down over a cuppa and discussing your wedding plans. This is exactly what Jordanna & Dan did, took advantage of the opportunity to get some pictures for their save the dates while we were at their wedding venue Pendrell Hall. The images from engagement shoot are great for invitations, wedding websites or just for hanging round the house. To sum it up an engagement shoot is just a chance for us to hang out and take some badass pictures of you both so you can look back and remember this special time in years to come. If you have any questions please just drop me a message. 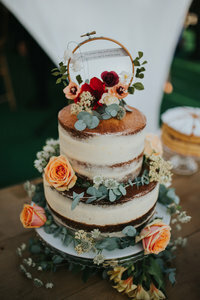 « Western Bohemian Styled Shoot with The Wedding Crowd.